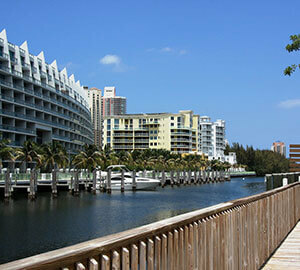 Accommodation in Miami is available in plenty and have proven to be quite convenient. 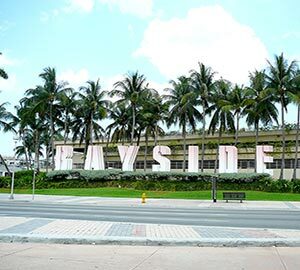 Every well-known street and corner in Miami has all sorts of vacation homes, cottage rentals, cabin rentals, vacation apartment rentals, vacation condo rentals accessible. The best vacation rentals in Miami are Chill House, Luxury Designer Oceanfront, Waterfront Design pool house, Hilton Miami Downtown. If you and your family want to spend the vacation near the beach, enjoying the sound of sea waves, then vacation homes like Urbanica The Meridian Hotel, Loews Miami Beach Hotel, Cavalier South Beach Hotel and so on. Pick up your preferred spot and select your rentals or homes accordingly. Everybody has heard Will Smith’s famous song on Miami. From the lyrics, Miami seems like an almost perfect vacation destination to spend your holidays after working all day, all year round. This ‘magic city’ has some magical places you can make sure to stop by while sightseeing. 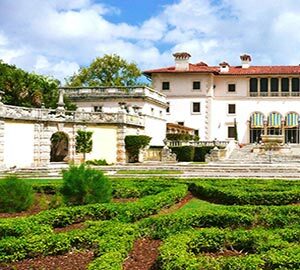 The Miami Beach, Art Deco Historic District, South Beach, Vizcaya Museum and Gardens, Everglades National Park, Bayside Marketplace, Little Havana and Calle Ocho, Bayfront Park are the top vacation destinations in Miami. So pack your bags and head towards the Sin City. 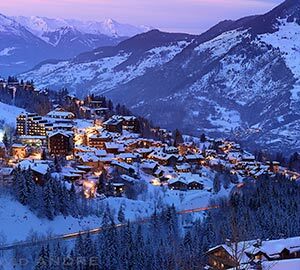 Read on to find out why is it the best vacation destination for you. Since tourism is one major source of income in Miami, it can be said that over the next decade around 8000 hotel rooms are expected to come into existence. Sometimes, finding hotels can be very troublesome. Tripinn will make it easier for you. 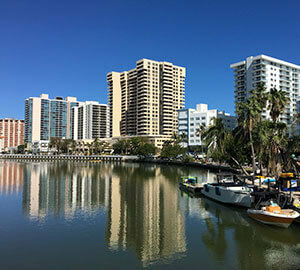 If you've read everything stated above, by now, the picture of Miami is almost crystal clear to you. You know exactly, where to find what. 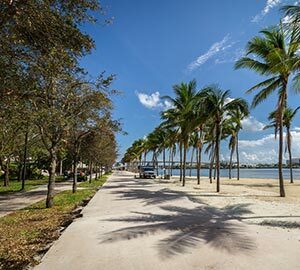 Since tourists prefer living in the beach area of Miami, with the cool wind and sound of waves though there are the plethora of hotels to select from if you want to spend a luxurious and relaxing holiday you might want to plan everything beforehand and begin your hotel search at the earliest. 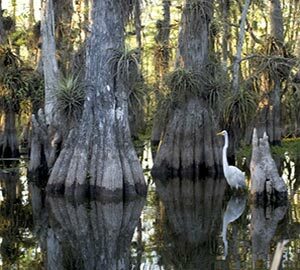 Besides enjoying the tropical weather of Miami, this place has a lot of exciting and beautiful places to explore. South Beach, Art Deco historic district, Little Havana, Coconut Grove, Bayside marketplace, Fisher Island, Oleta River state park, Wynwood Neighborhood, Washington Avenue, Miami Sea aquarium, Wynwood wall, Vizcaya palace museum, South Pointe Park, Coral Gables are few of the numerous points of interest. After a hectic day of sightseeing, you might want to relax a bit, have a few drinks and call it a day. There's no better place than the world-renowned bar called Ball and Chain. You can groove to jazz music on weekend evenings and there is a free Salsa lesson on Tuesdays. Ball and Chain were first established in the 1930s. You and your kids can get a taste of the all the Cuban flavored ice cream, at Azucar Ice Cream on Calle Ocho. You can choose your vacation rentals and vacation homes in close proximity to these places. 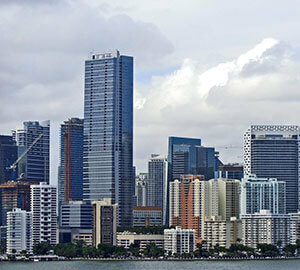 As we all know that Miami is nicknamed as the Magic City but very few of us are aware of the reason behind it. The rapid growth of the city has been considered to be absolutely magical, hence the name. A large number of reasons make Miami a very interesting place for vacation, one of them being: it is the only major U.S city discovered by a woman with the name of Julia Tuttle. 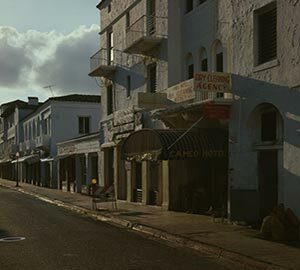 Due to the fact that Miami is extensively man-made, sources state that the beach has to be replenished with new sand which is a resource on the verge of running out. Now you can enjoy the beach with your dearest pets because Miami provides you with the best pet-friendly vacation rentals. This city, right here, is the residence of the world's largest collection of Art Deco architecture. The port of Miami has been designated as the ‘cruise capital of the world’ and it witnesses almost 5 million passengers yearly. Not to forget, tourism. It has indeed been the most preferred tourist destination for over a few decades. It has a variety of vacation rentals, vacation home rentals available. Let's check out if Miami is as wonderful a place for living as it is for vacation. For people flying in from outside, the experience initially seems to be completely surreal. They go through a honeymoon phase in the beginning, after which the reality sinks in. 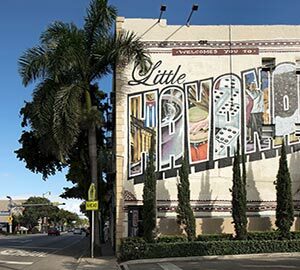 Miami is about a lot more than just the Miami beach. The expense or cost of living in the Magic city is magically less, which is one of the reasons why people move here. 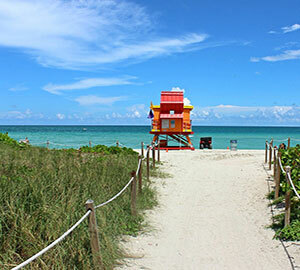 As a vacation destination, Miami beach is exceptionally alluring to tourists, but believe it or not, Miamians do not even visit the beach that often at all. As opposed to New York, the city that never sleeps, Miami is a city that sleeps till noon. So for grocery shopping and buying other basic ingredients for the living, you will have to wait till the city and its people wake up. 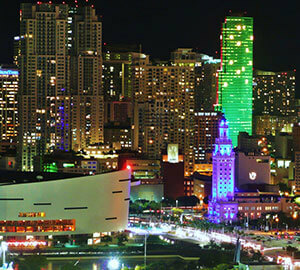 Of Course, there is a proper reason why the city sleeps more than necessary, nightlife in Miami is absolutely crazy. There are clubs all around the city and Miami parties are like no other. You have to carry a hoodie as your companion all the time. No, not because it's going to be chilled outside but it's going to be chilled inside. The temperature outside rises up to 100° and to combat the heat, the restaurants, bars, malls, are overly air-conditioned. Your body parts will be able to cut through a glass in such a cold temperature. 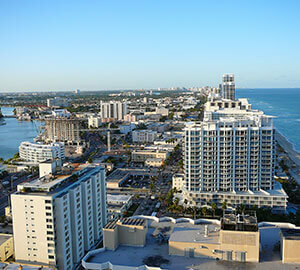 You can choose your vacation rentals accordingly in the neighborhood you like. 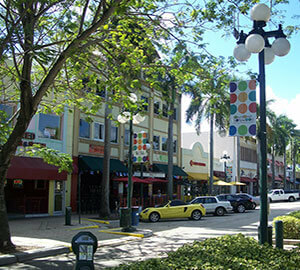 Key Biscayne, Miami Beach, Coral Gables are few of the best neighborhoods to live in. 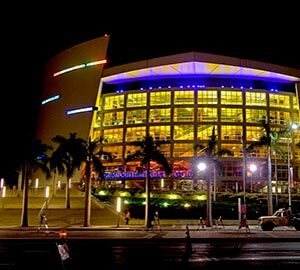 Miami is also known for its wide range of festivals all around the year. Fort Lauderdale Home Design And Remodeling Show in 1950 Eisenhower Blvd, South Miami Art festival, Annual Deering Seafood Festival, Miami Beer Festival, Chinese New Year, III Points Music, Art & Technology Festival, South Beach Wine and Food Festival, Miami International Boat Show, Coconut Grove Arts Festival, Calle Ocho Festival, Pegasus World Cup, Life in Color Festival, Miami Marathon and Half Marathon, Nite Hike, Miami International Map Fair, Coral Gables Food Wine Spirits Festival, Grovetoberfest. The Wedgwood festival is back and this time with a little something extra adding to its charm. Gay8 Festival in the name of the LGBTQ community. For chocolate lovers, this will seem surreal because there is a 5 International Chocolate Festival in Miami at 10901 Old Cutler Rd. Three days are usually wholeheartedly dedicated to the cherished cocoa bean for this fest. You will face major FOMO if you miss the heavenly opportunity of tasting samples from artisan chocolatiers. 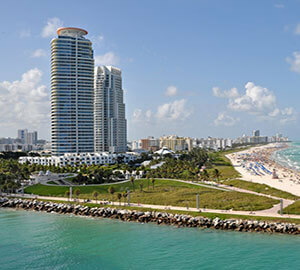 If you plan to visit the south beach, you should fly to Miami, through the Lauderdale-Hollywood International Airport. All the important neighborhoods have convenient transportation to the major airports. Flight ticket fare might reach its peak during holidays and festive season, so flight booking should be done as soon as possible. You can book tickets online or you can contact any travel agency. However, self-booking is any day better than relying on a stranger with your money. You should finish your air ticket booking or flight ticket booking, for getting hold of the best seats available. A large range of airlines flies out to Miami. You can check the various airlines and compare the prices to select the best for you and your family. So pack your bags and get ready to spend the times of your lives!